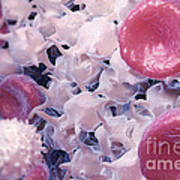 There are no comments for Blood Cells. Click here to post the first comment. 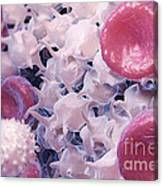 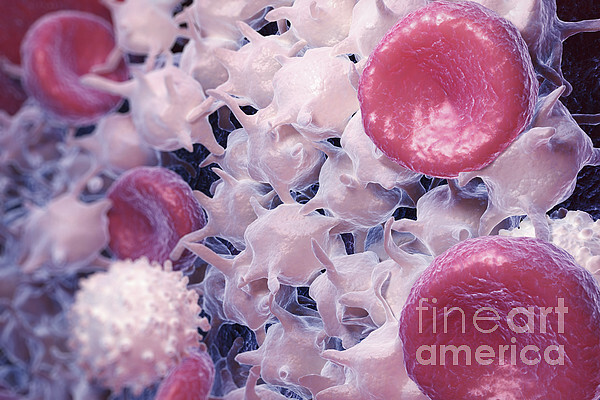 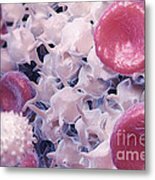 Red and white blood cells and activated platelets or thrombocytes as a clot begins to form.